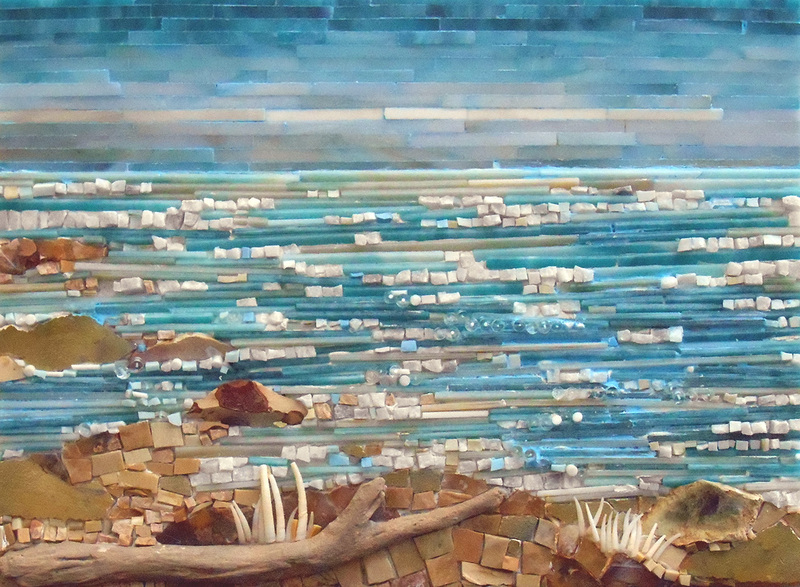 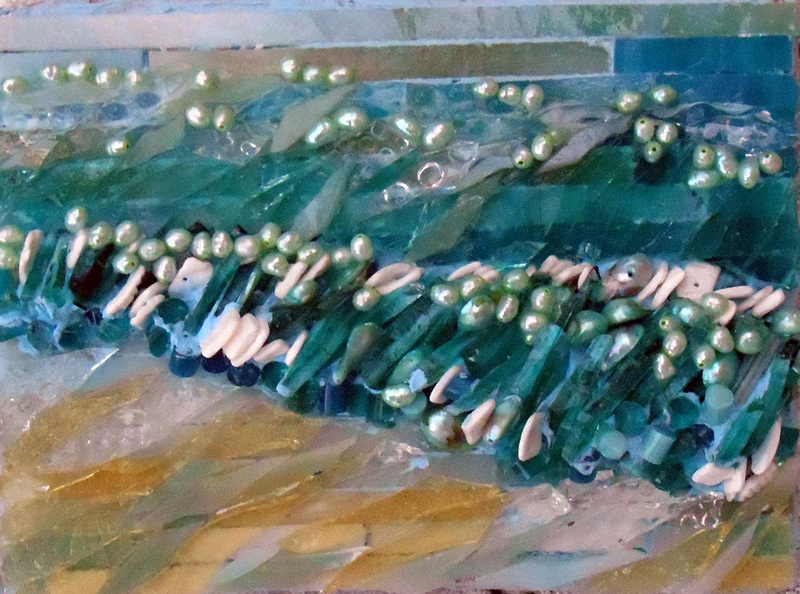 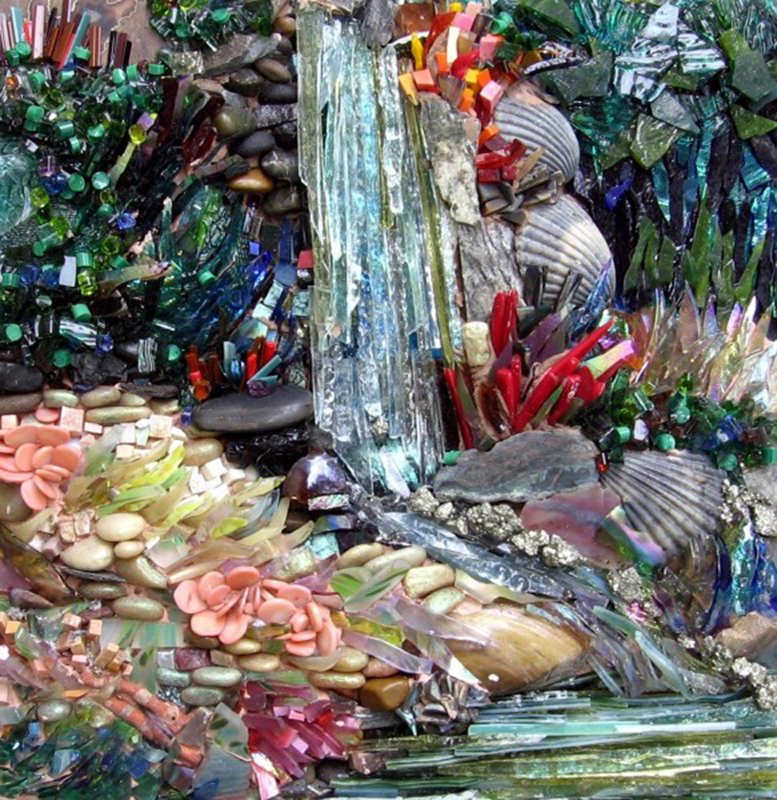 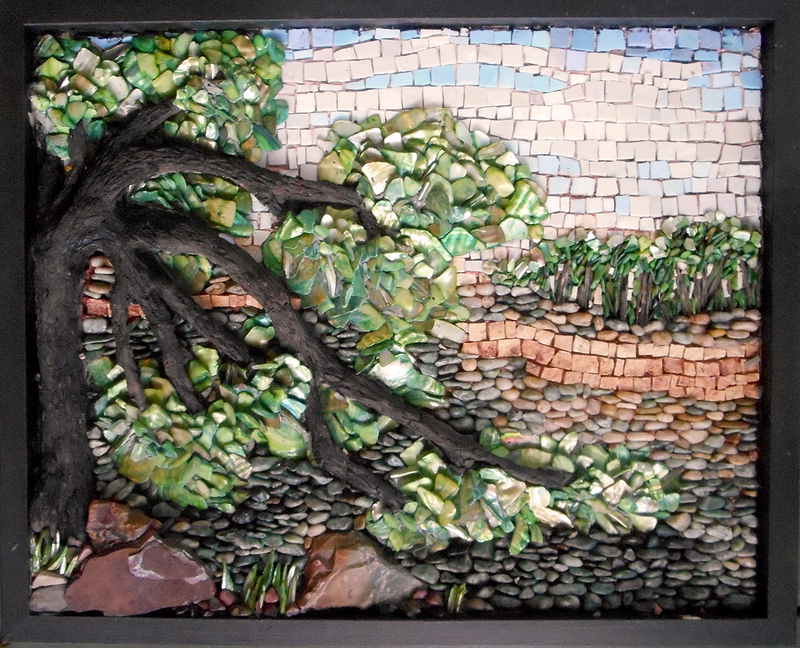 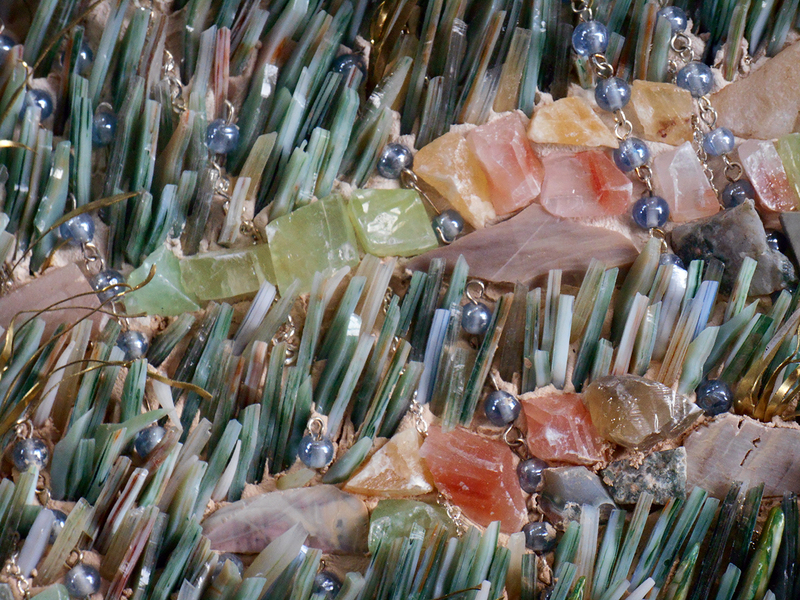 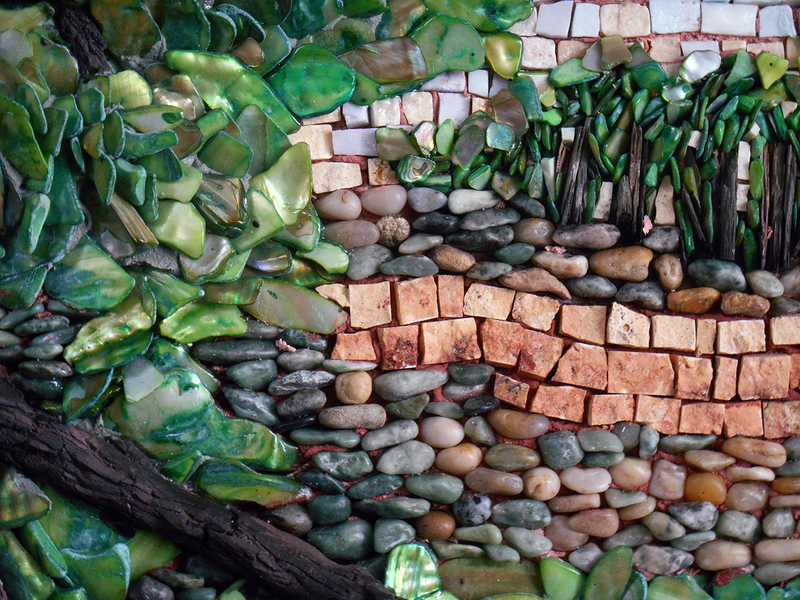 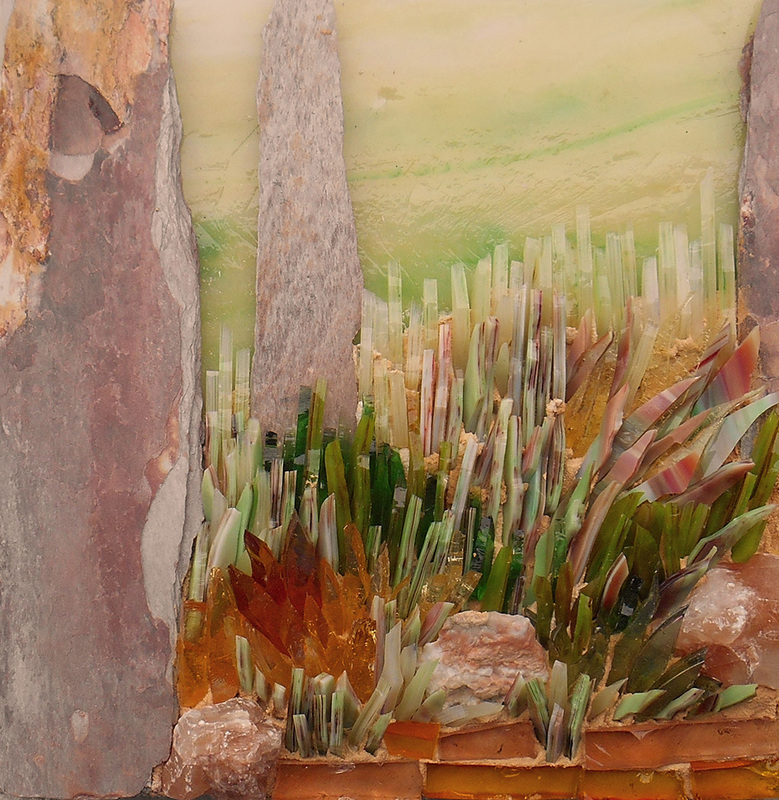 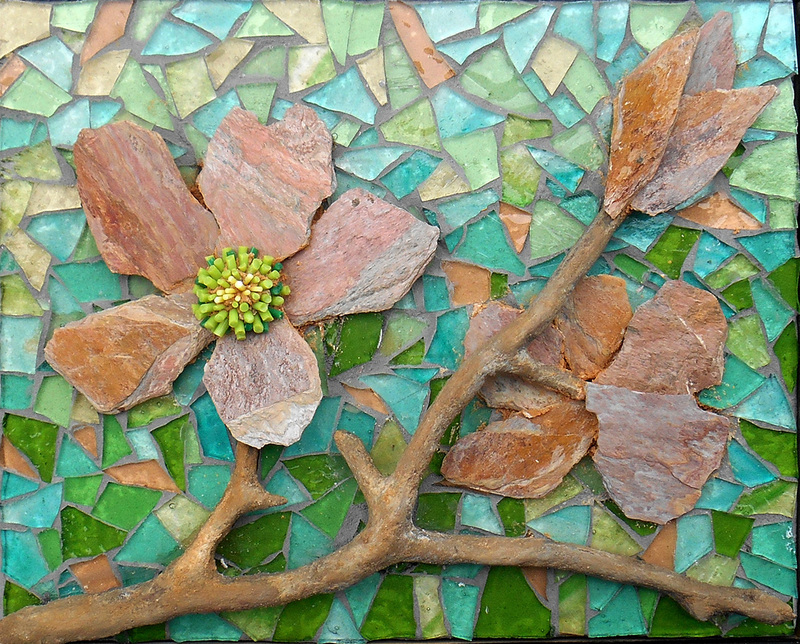 Laura Rendlen’s aesthetic and style for mosaic art is representational. 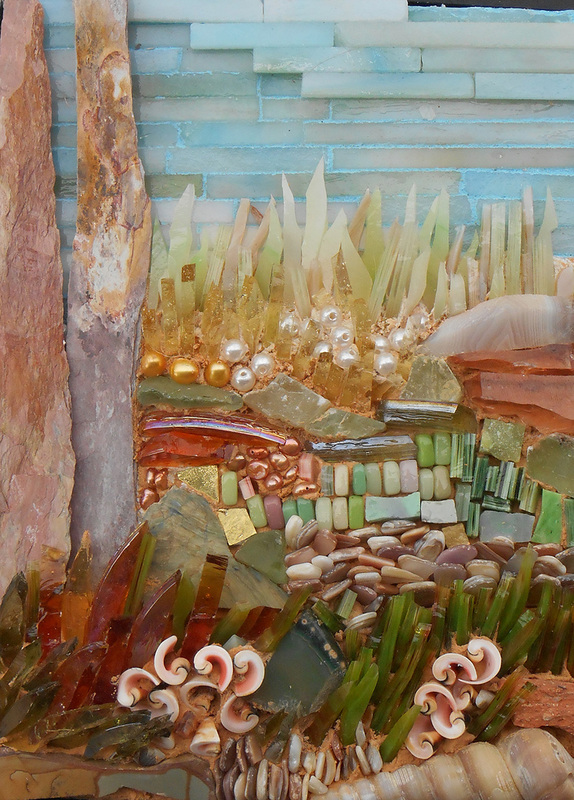 She creates environments that capture the essence of a place. 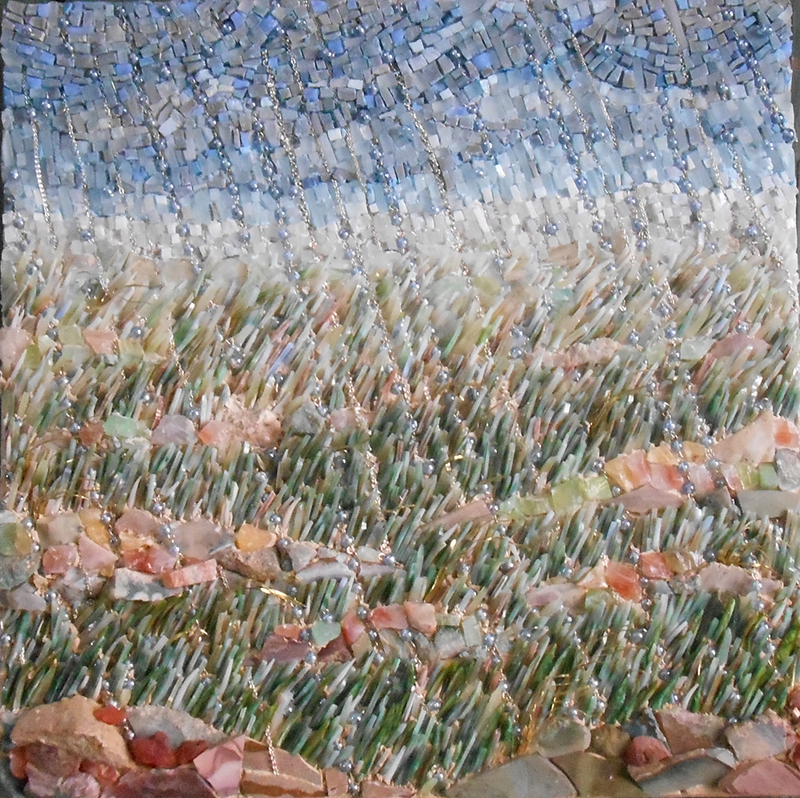 Through vivid color and soft expression she conveys the intangibles in nature, particularly wind, light and movement. 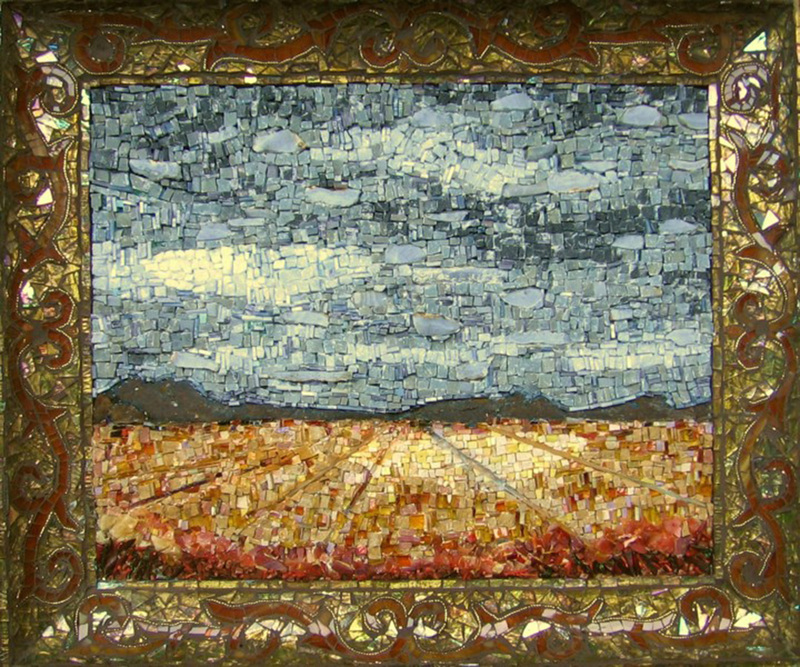 Laura Rendlen earned her BFA in Sculpture from Kansas City Art Institute and spent 25 years as a scenic painter. 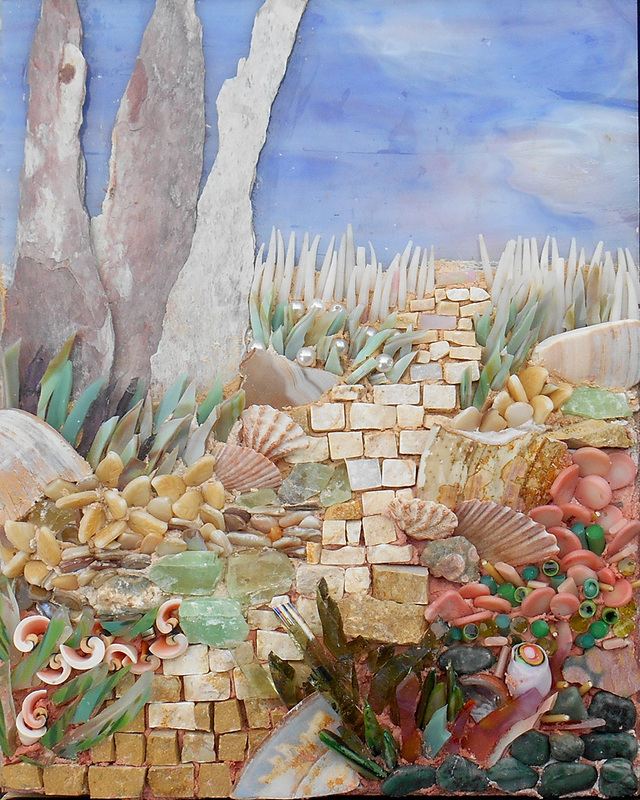 Laura has been published in several books, blogs and magazines including Mosaic Fine Art Portraits and Mosaic Art Now magazine. 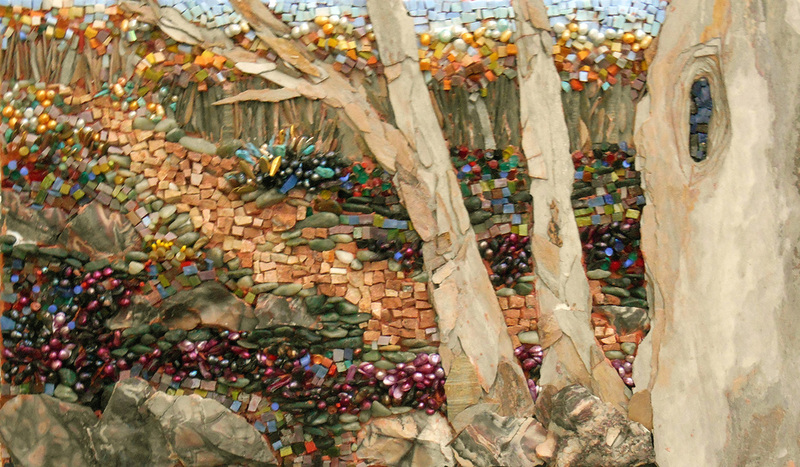 She has also been included four times in the Mosaic Arts International exhibition, and in 2012 she received the prestigious MAI Jurors’ Choice award.